How do you get rid of a Junk Car? 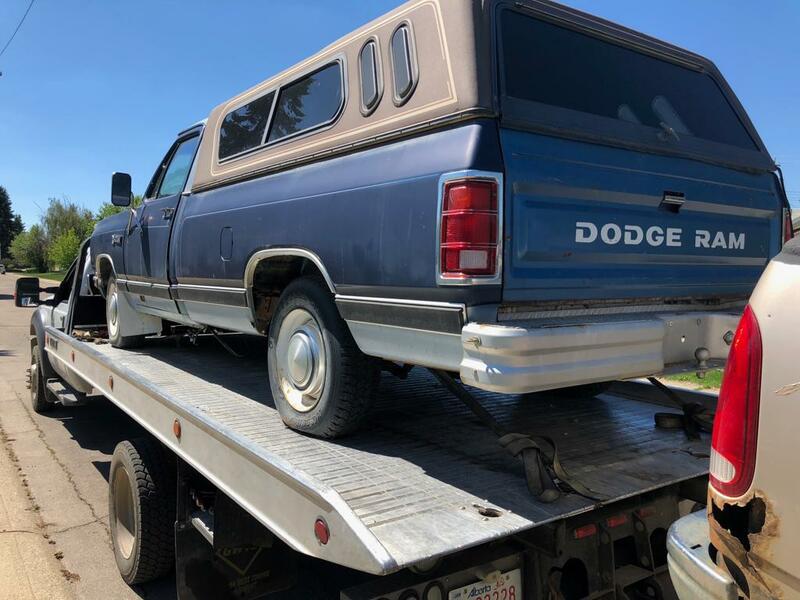 Junk Car Removal Services has a car-towing service. We offer cash up front and our team of experts can arrive on-scene as fast as two hours—or 24 hours latest—after your call. 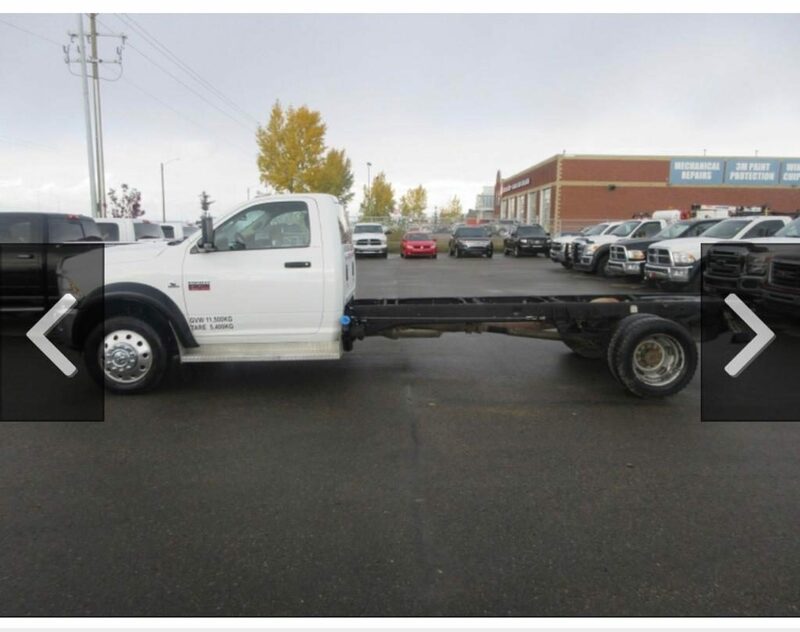 Cash for cars Edmonton will take meticulous attention of your car from the moment you hand it over to the when it’s passed onto the recycling plant. In the competitive and fluctuating market of metal prices, we can offer a quote depending on the condition of your vehicle. What we can promise, however, is our word—we guarantee our quoted price as long as your vehicle is accurately described. As a small family business, Cash for Cars Edmonton can spend quality-face to face time with our clients. Unlike big corporations, we remember each client by face instead of a number; and we treat each of them as a distinct and unique case. We are not your typical tow guys; we value punctuality and politeness. Set up a time for us to see your vehicle! 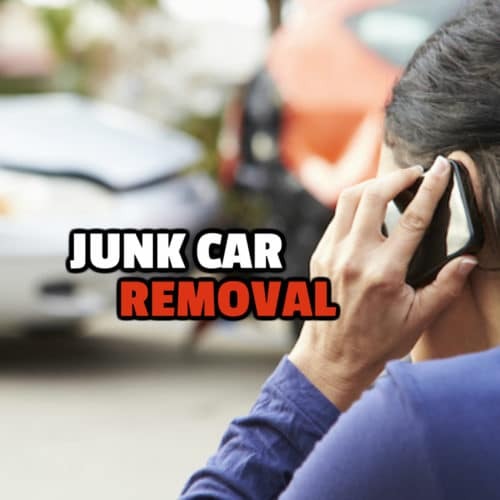 Dealing with junk car has now become an easy matter due to available options. 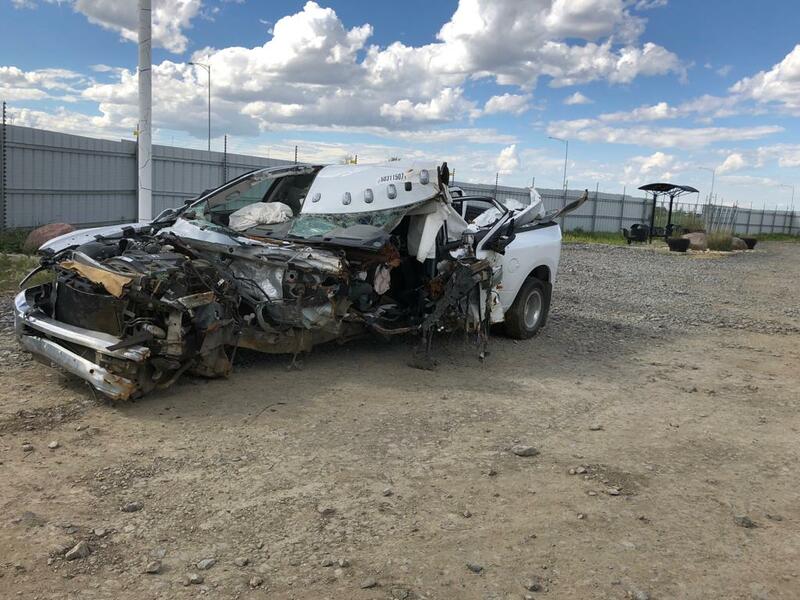 Where to salvage a damaged car in Edmonton?